This can be a very daunting step. It is hard to determine whether a thesis is something you are interested in pursuing, what form it would take, if it is worth it, who will advise you, etc. This might be the most difficult part. Going from, “Yeah, I am sort of interested in education” to “I am writing about education law and charter school mission statements in Detroit and Indianapolis” is certainly a process. Prepare to start doing some background research. Prepare for your advisor to gently guide you to a feasible question. Prepare for a year-long process that will take copious amounts of work. Step 3: research. Research. RESEARCH. You think you have enough sources? Think again. You need to be an expert on your topic, ready or not. The more information that you have ready on the front end, the better off you will be later. Feel free to go down a few rabbit holes. Chances are at least one of them was a rabbit hole you needed to go down anyway. And who knows, maybe while you are down there you will discover the perfect resource. This is where you get to create your content. This is the entire point of your thesis, to add to the academic discussion around your topic. Depending on the type of thesis that you are doing, this might mean analyzing data, using content analysis, analyzing a work of literature, or any other form of new and unique academic content that you could possibly form. Prepare to be slightly scared of the territory untraversed by other academics. But have faith in your own research and background. You know what you are doing, at least sort of. DETAILED outline. If your outline is not multiple pages, you probably need more material. This project is a culmination of your academic career. Remember, it is always easier to cut later than to add, so having extra material is not ever a bad thing. Sit down. Drink coffee. Pound out some pages on the keyboard. Eat. Sleep. Repeat. It may seem daunting to start at first, but trust me, this part gets easier once you have just put some words on the page. 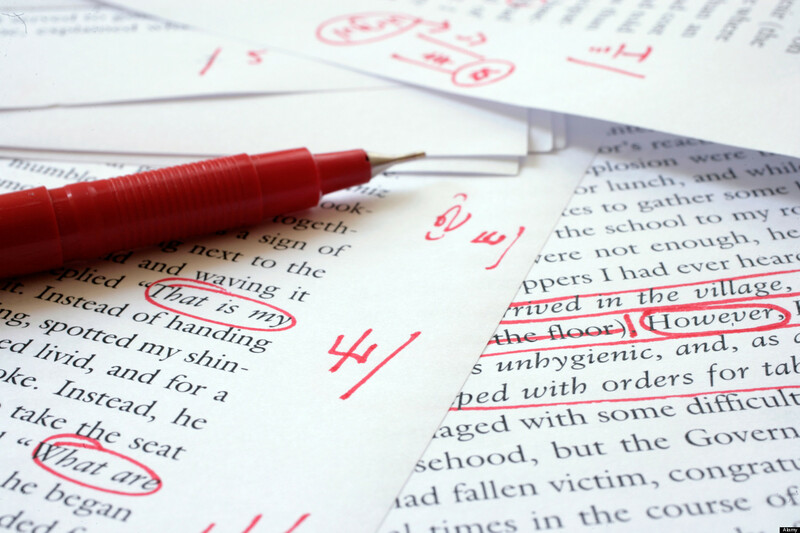 Prepare to have your work thoroughly commented on and marked up. This does not mean that it is bad! It just means that you have room to improve it. Rewrite, rewrite, rewrite. Yes, you should probably take all of your advisor’s comments. No, you should not add a quote without at least commenting all of the citation information for later. Yes, you probably do need interesting visuals. No, do not add one every other paragraph. Oh, you thought you were done editing? Think again. 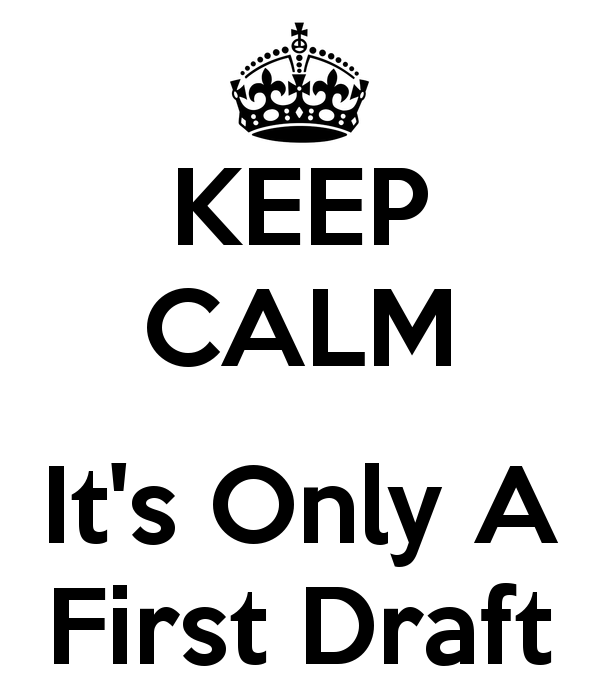 Step 10: Submit final draft. Celebrate! You did it. 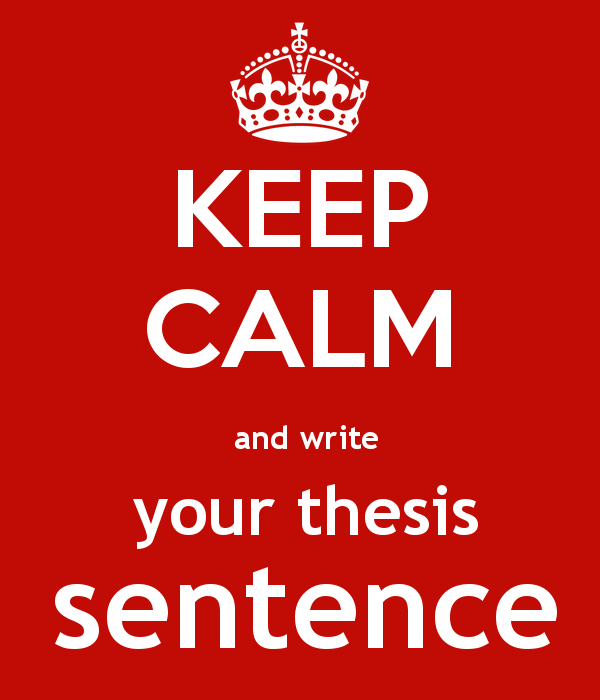 You wrote a thesis. Congratulations! Now on to the Doctoral dissertation. Hello! My name is Nadia Tiy and I am a junior studying Russian and Education, Schooling, and Society. I am originally from a VERY small town in Minnesota, but I am happy to call Notre Dame my current home. I love all things involving books and coffee, so I can most often be found in Waddick's with a large coffee and Russian novel in hand. When I am not reading for my Russian lit classes, I am in DPAC stage managing, running (or walking) the lakes, binge watching Netflix with ice cream, or catching up with my friends (over coffee of course).